I always like to say that your skin is your most important accessory because you only have one face and body so its best to take good care of it. 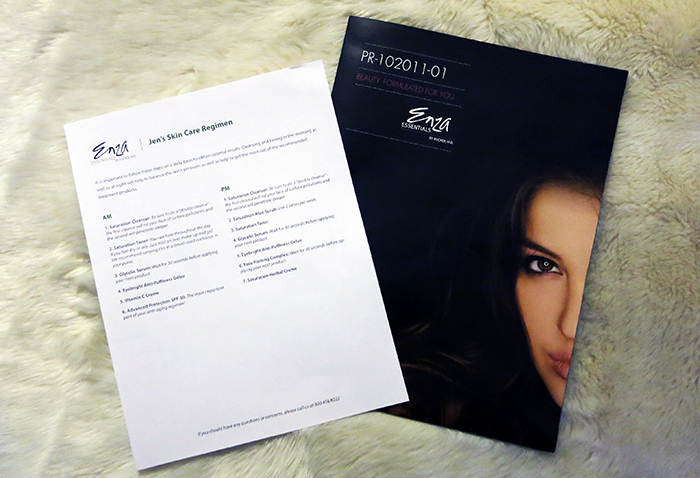 When Enza Essentials reached out to me to try out their customized skin care program, I was over the moon. 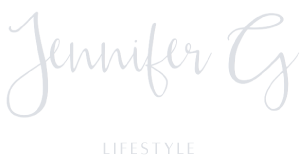 I love trying out new products and discovering the latest and greatest in skincare. I have been using their products exclusively for the past five weeks and have to say I am so happy with the results. With six steps for my morning routine and seven at night, I will admit it seemed daunting at first. However, after the first few days I began to see such amazing results, that each step seemed like a step closer to the ideal skin. Not only does my skin feel more balanced, it has a daily glow to it. 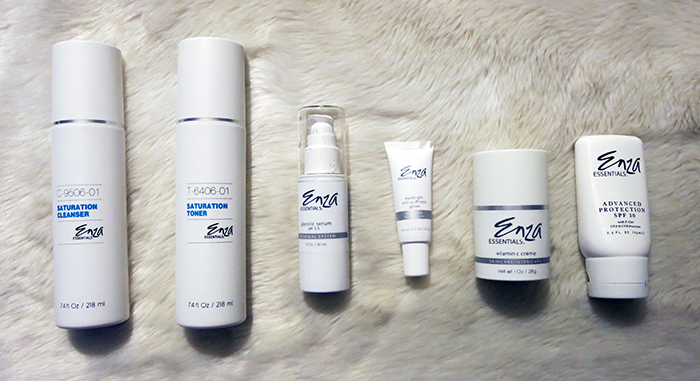 I am officially addicted to everything Enza and will definitely be using these products long term. Skin is totally important. Thanks for sharing. Great review! Gotta check this out. Great post! I love Enza as well! Best customer service EVER! They created the perfect routine for me and even emailed me 2 weeks later to make sure I liked everything! Who does that???? So cool!